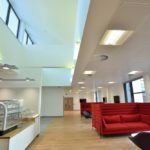 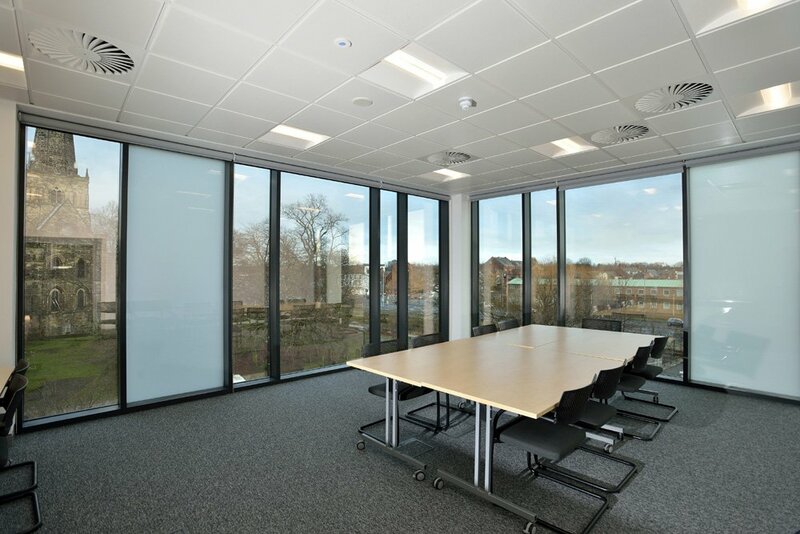 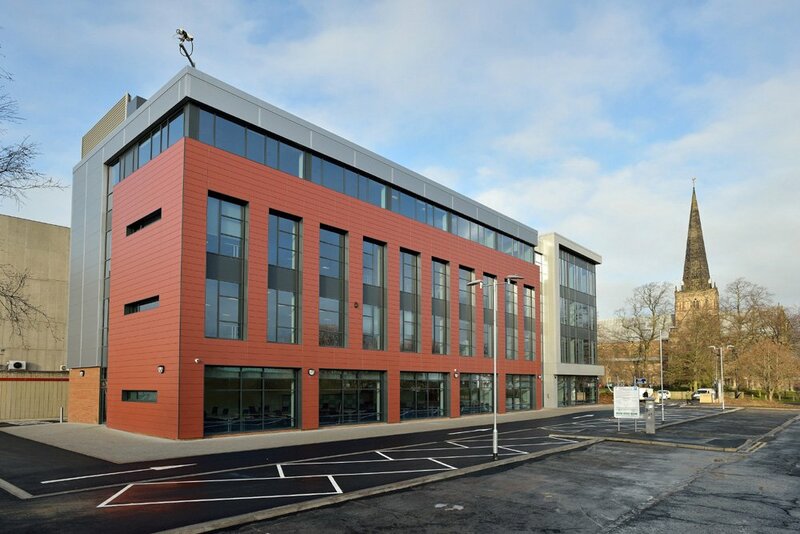 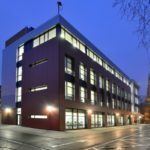 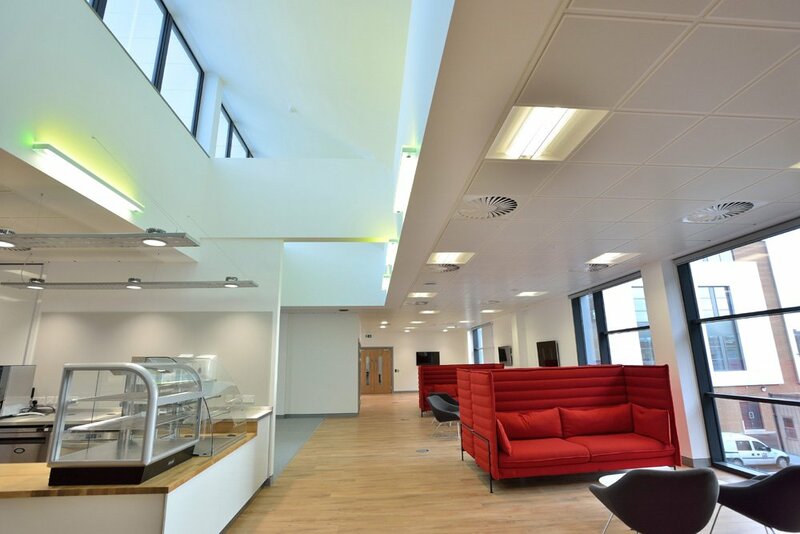 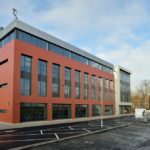 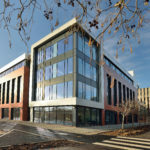 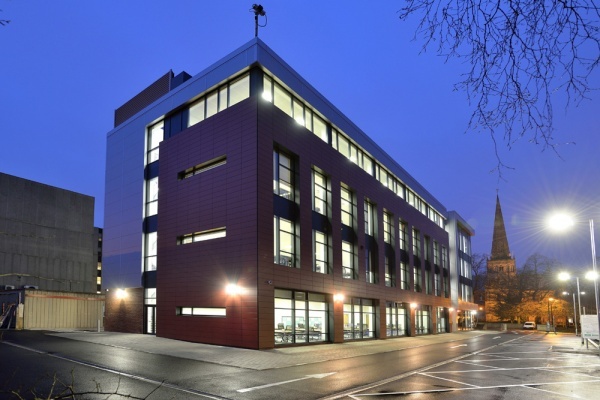 DARLINGTON BOROUGH COUNCIL – DEPARTMENT FOR EDUCATION OFFICES - Dortech Architectural Systems Ltd.
Dortech has just completed over 1,100m2 of glazing works to Darlington Borough Counsils new offices which have been built to house employees from the Department of Education. 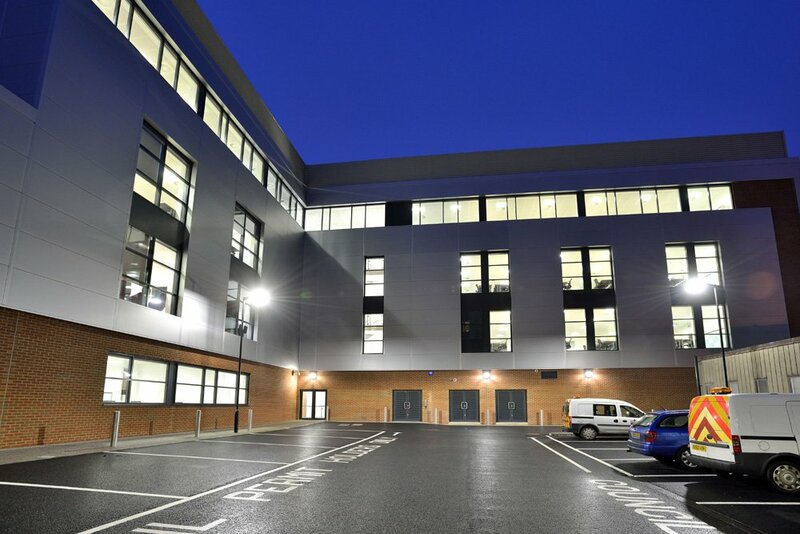 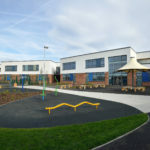 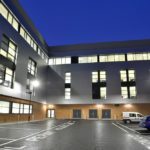 Dortech was contracted by Main Contractors Willmott Dixon to deliver the scheme within a tight time-scale and managed to complete the project on time, safely, within budget and to an exceptionally high quality. 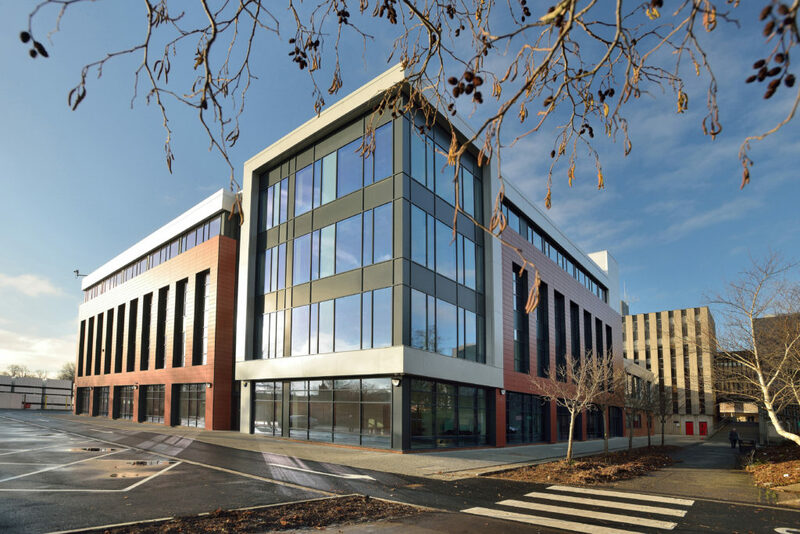 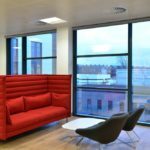 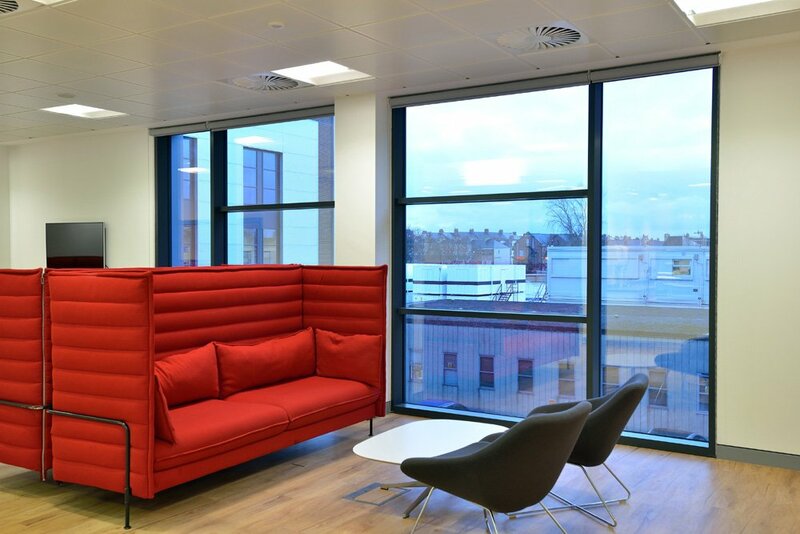 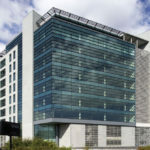 Dortech utilised a range of glazing products from Technal (Sapa), including visible grid curtain wall, aluminium windows and entrance doors. 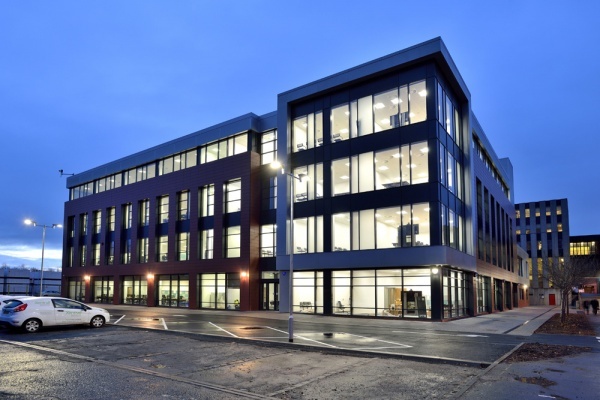 The 8m development will accommodate around 400 Department of Education workers as they move out of their existing offices at Mowden Hall, ensuring that the 400 jobs stay in Darlington. 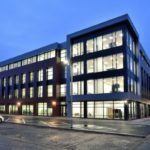 Situated behind the Town Hall, the new offices will form a public sector hub which will allow both organisations to share facilities, such as reception and meeting rooms.